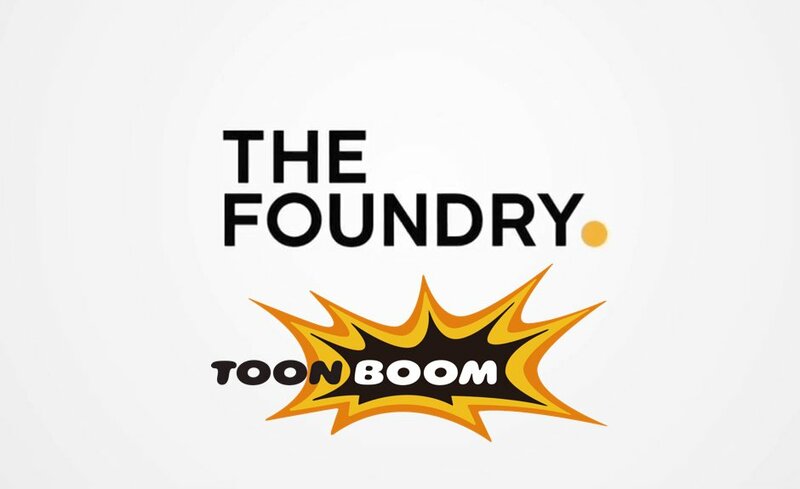 [ #Animation ]London, UK August 3, 2015– Today, Toon Boom Animation and The Foundry announced that they will work jointly to introduce studios to the collective power of FLIX used alongside Storyboard Pro. FLIX, The Foundry’s web-based story development tool, allows creative teams to collaborate in one easy-to-access place. The storyboarding and pitching tools in Storyboard Pro have made it the industry favorite for visual story development for pre-production and concept design. 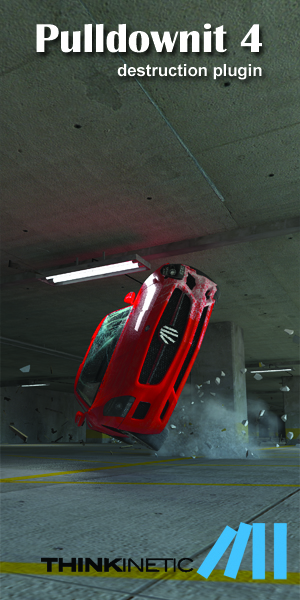 For studios involved in animation, 3D and live-action, the complementary solutions can enable a highly efficient workflow for developing and sharing their creative vision prior to production. “Efficiencies in pre-production pay huge dividends down the line, and a connection among Storyboard Pro, FLIX and editorial will advance the pre-production process,” said Francisco Del Cueto, CTO at Toon Boom. In addition to the business arrangement, Toon Boom and The Foundry are integrating Storyboard Pro and FLIX, including a new workflow between the two solutions. Now, artists can feed panels from Storyboard Pro into FLIX, where they can review and manage them in step with changes from multiple departments during story evolution. 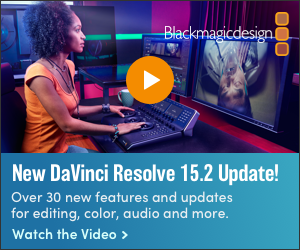 Changes that require artist revisions can be easily routed back for updates in Storyboard Pro. FLIX maintains version control and keeps track of all pre-production assets throughout the process. “Story development is an area that is ripe for further technical innovation and with this integration between Storyboard Pro and FLIX, artists will have access to the collective power that makes visual story development across teams that much easier,” said Yiotis Katsambas, FLIX product manager at The Foundry. Linking these two software packages together provides a solution for pre-production, from the first sketch in Storyboard Pro to final, approved boards or animatics done in editorial to the collaborative review in FLIX.